The Congregation of St Brigid, (Brigidine Sisters) is a proud and active member of UNANIMA International, a United Nations-based coalition of 22 congregations focussed on issues for women, children, migrants and the environment. Daughter of Wisdom, Sister Jean Quinn DW who is the executive director of UNANIMA International was recently interviewed by Chris Herlinger for the Global Sisters Report, a project of the National Catholic Reporter. 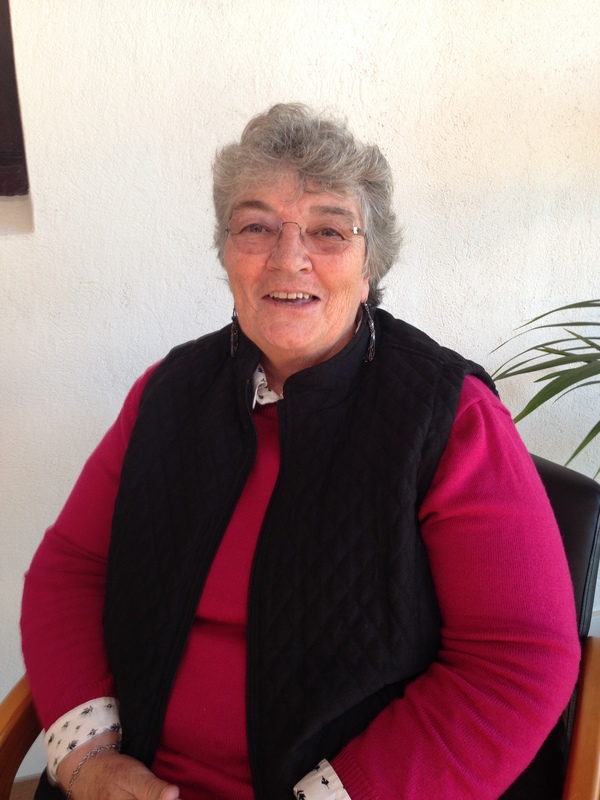 Brigidine Sister, Margaret Fyfe csb represents the Brigidine Congregation on the UNANIMA International board.